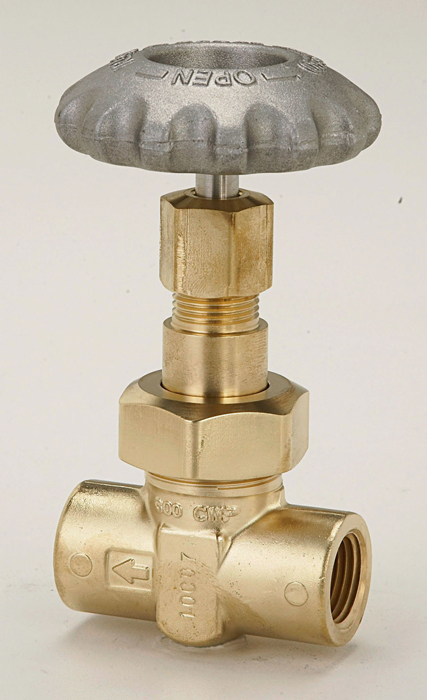 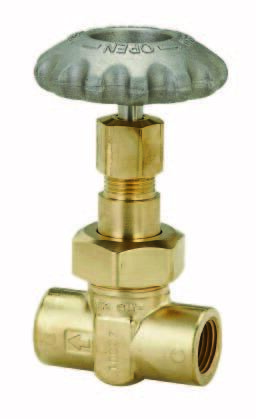 These shut off valves (ES8450 Series Extended Stem Valves, BK9450 & BK9470 Series Extended Bonnet Valves) are used as a hose drain valve or trycock valves on cryogenic tanks. 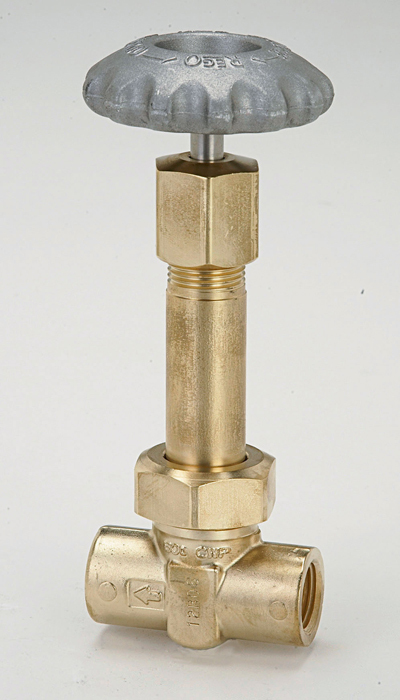 Apart from this, it is used as a liquid fill or vent valve on mini-bulk cryogenic tanks. 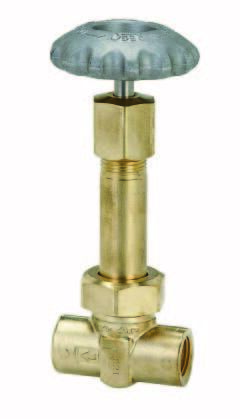 These shut-off valves – extended stem can also be used conveniently for other cold gas applications that require extended stem valves as LNG fueling.